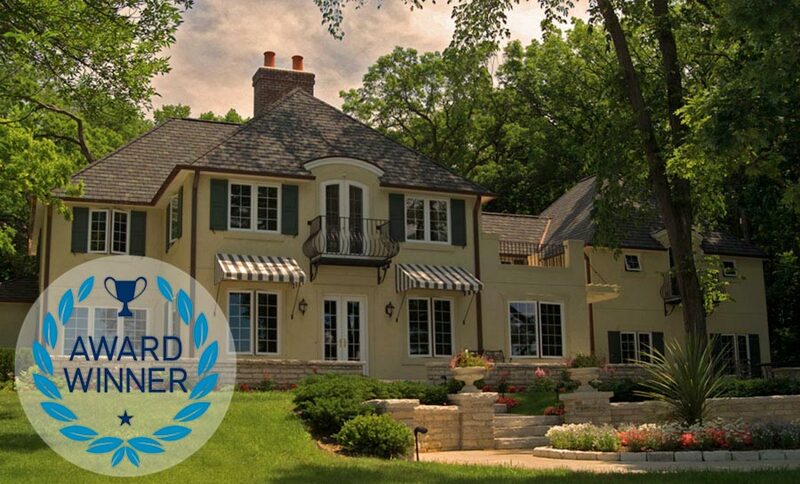 Located in Southeastern Wisconsin, this estate property overlooks a lake. The existing home was notably dated and too small for the family of four. We added onto the existing structure and changed the architectural style to Mediterranean. The interiors of the home opened up to take in views of the lake and the beautiful woods on the property. The exterior scale and detail made the home feel like it was a historical lakeside retreat.